I think "He" has a point. It seems to me that "API-centric architecture" is simply saying that APIs play an important role in the architecture. 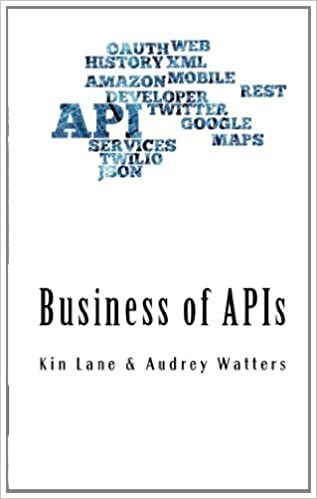 Or, that the architecture defines APIs, and they are important. How to explain API-centric architecture?